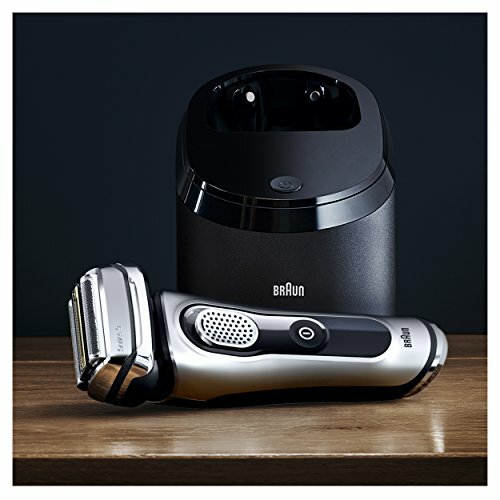 What to Consider When Buying an Electric Razor, Rotary, or Foil Shavers? We all have troubles with our razors and shaving foams, right? Thanks to technology for introducing a much better economical and affordable alternative to razors. This alternative is called electric shaver. 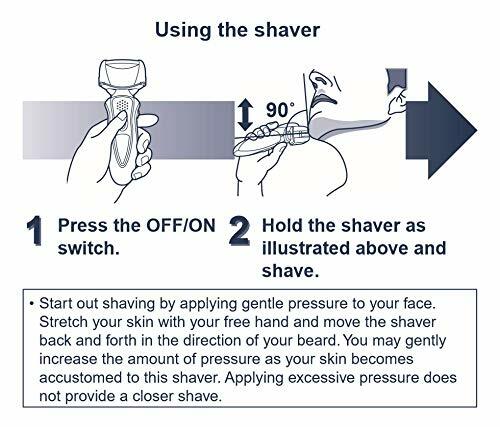 The electric shaver only needs to be connected to an electric source where it gets activated and you can start shaving your facial hairs with out having the trouble of applying shaving foam first and taking the razor and shave with it up and down till the last and smallest hair is cut off. Well, we can save you with all that trouble and worries. How? 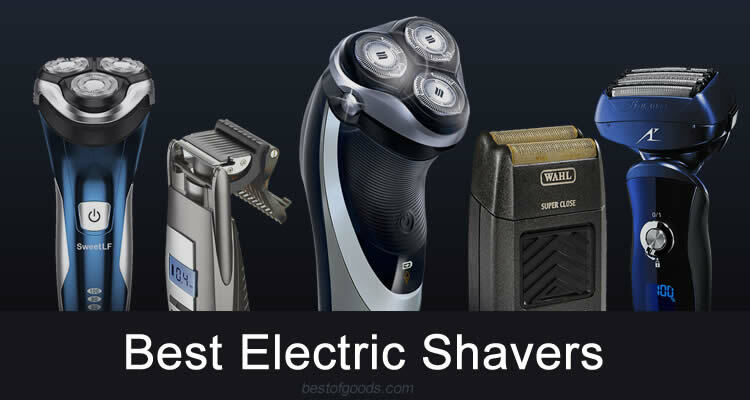 By also showing you the best electric shavers you can get which are affordable, economical, and cheap so that they don’t get to be a burden on your budget. Let’s get started then! So to help make the right choice, here’s 10 of today’s most comfortable & recommended electric razors for professional guys and barbers too. Different men have different facial hairs and even facial hairstyles. Some want their beards to be straight, some want a goatee, some want a French and many more. The confusion begins when you start to think which one would the best for you. So, let us make it simple for you here. Rotary shavers are best for those men that want a clean shave, no facial hairstyles and those who don’t want to look like they have to shave soon. 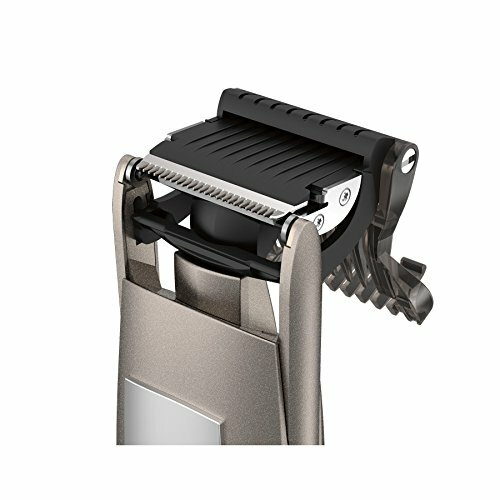 The foil shavers are for those who want to have facial hairstyles as these razors are better for straight line shaving. 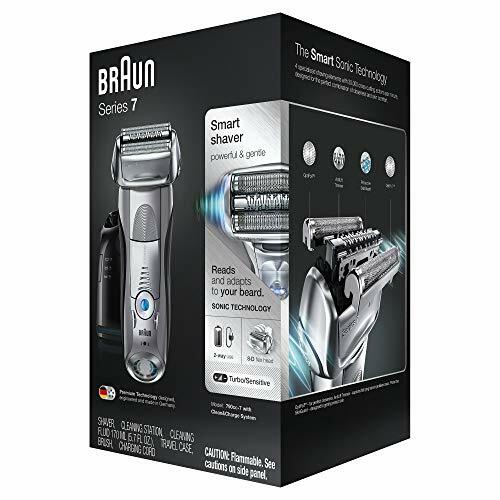 Braun as always have never left us unsatisfied with their products, and so, they haven’t left us unsatisfied with their electric shaver. It has a first class build quality with everything nicely put together. With the buzzing and annoying sound most of the shavers can make, this shaver is certainly different and for keeps. It’s the best choice as it runs very quietly. 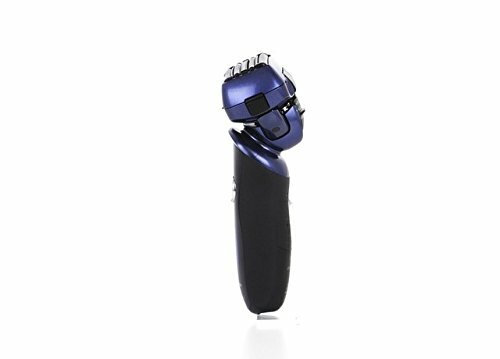 It also comes with a good gripping material, if your hands are wet don’t worry about it, this electric shaver has tight gripping material which makes you hold the electric shaver tightly and firmly so that you can have your shaving smoothly. 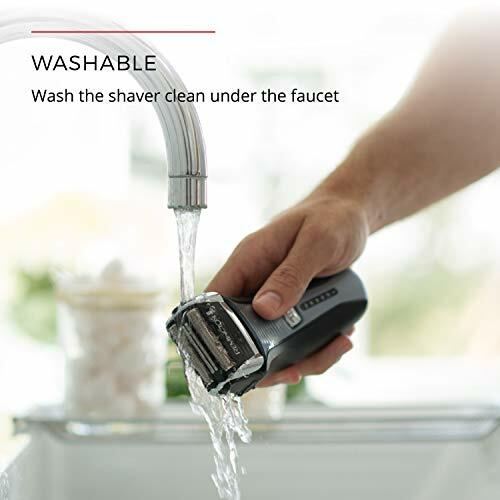 You can manually or automatically clean the shaver. Braun provides Automatic Cleaning Station and manually you can clean the shaver with water but it doesn’t get very clean since the clutter block is a single unit. Youâll get an easy, remarkable shaving with this Electric Shaver, thus, you will not regret buying it. 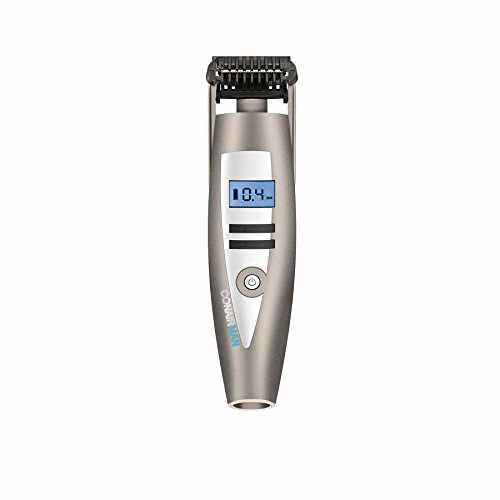 It shaves perfectly where you have dense hair or where it is difficult to shave with the help of the Intelligent Sonic Technology. You don’t need to worry about water getting into the shaver because it is hundred percent waterproof. 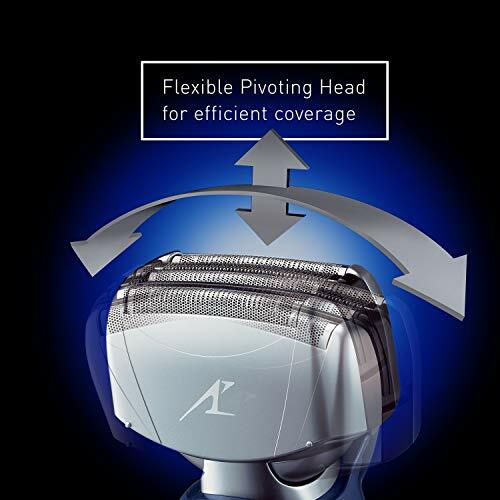 Optifoil in the electric shaver trims hair as short as 0.05 mm which is striking for remarkable closeness. 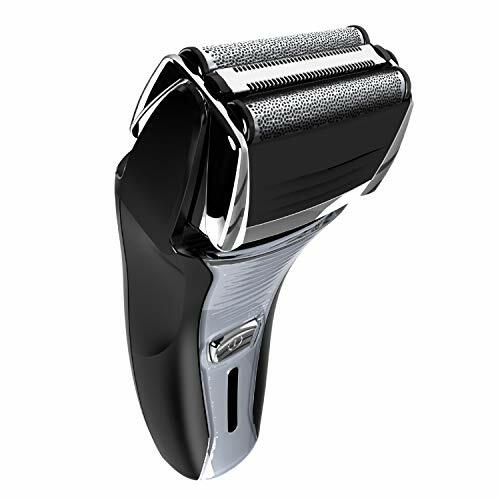 Its synergized foil and blades give you the perfect shave that you have been longing to enjoy. This electric shaver haven’t disappointed its customers because it does what it says. Ever thought which could be the McLaren of electric shavers? This is the one! 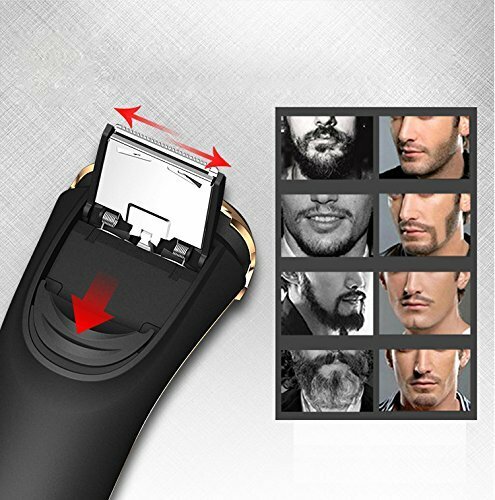 It is a super fine cutting equipment that allows you to cut your hair just as you want and shave your facial hair unlike you do normally with the other electric razors. This upgrade is lighter and better balanced than the previous versions. Shaving with this one becomes easier and better. One great update that came with it is the lock ring for the power button. The magic of this lock button or ring is that it prevents the user from accidentally turning the shaver on, hence a user friendly and totally a safe shaver to use. This lock button was also available in the previous version which is the LA63. 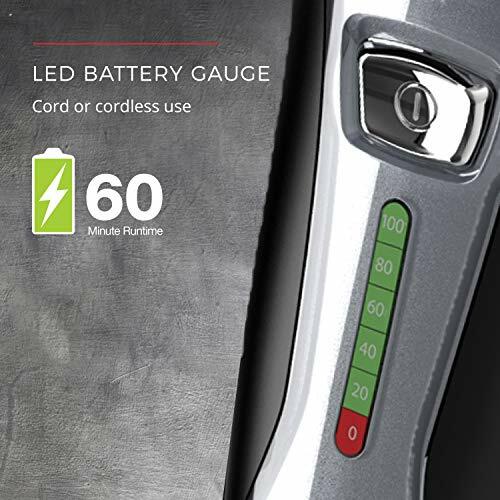 Another upgrade is the five-minute charge system. 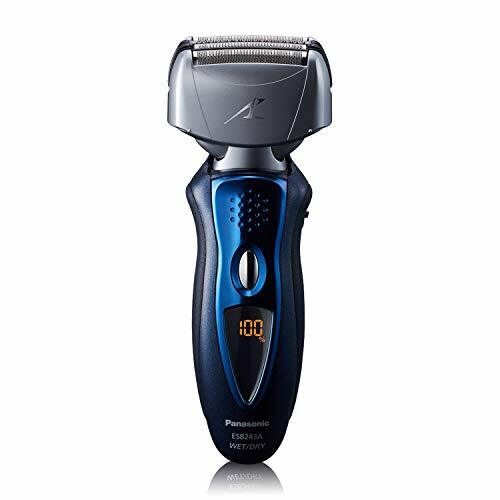 It gives you the same level of shaving as it does when it is fully charged, so if you are running late and need a quick shave then charge it for five minutes and youâll have the best shave as you always will have with this electric razor. 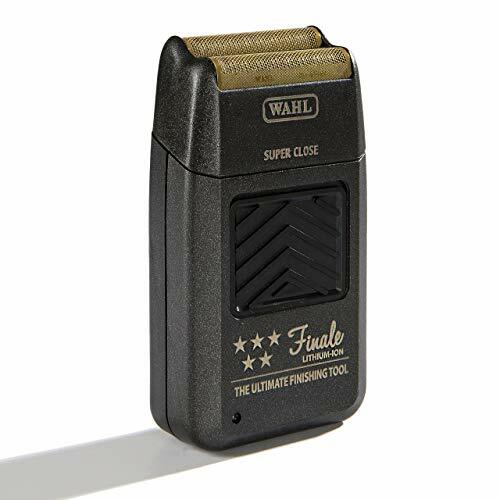 If you want a nice solid shave and elegance then this is the electric shaver you must choose. 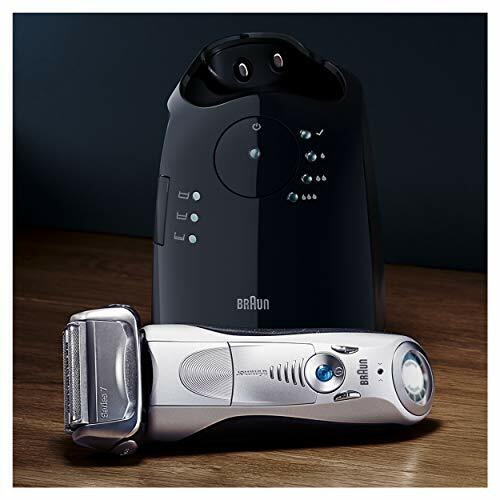 It is truly a fantastic example of modern electric shavers. 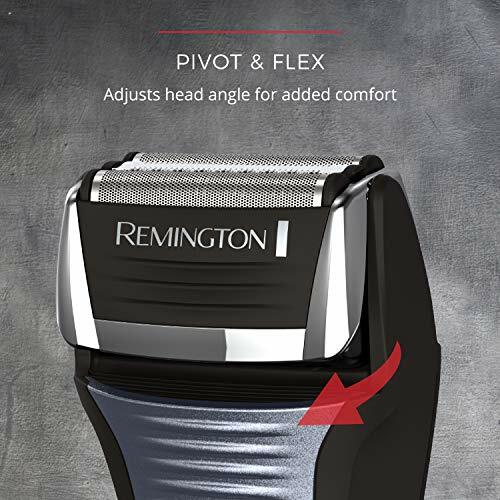 It has multi-flex turning head which empowers the LV61 Panasonic razor to float easily along the face, button, neck and jaw for a smooth and precise shave. 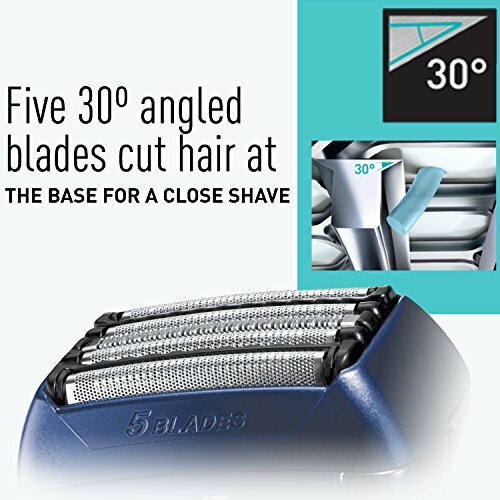 It uses 5 blades for ultra sharp, close, and comfortable shave. 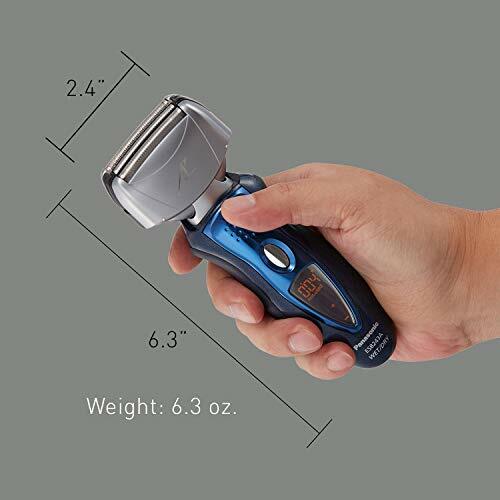 It gently adjusts the shaver heads to the outlines of your facial skin to give you the best shave. 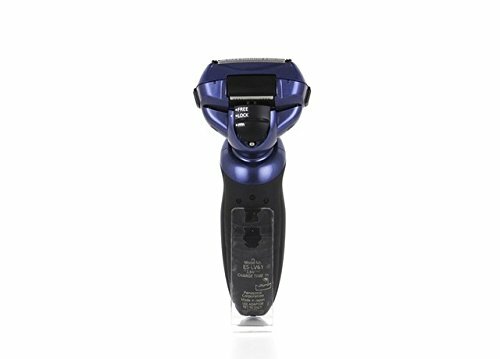 Customers have high regards for this electric shaver in their reviews, thus only justifying the facts about what this shaver can do. Panasonic’s ES8243A Arc4 is an upgraded version. 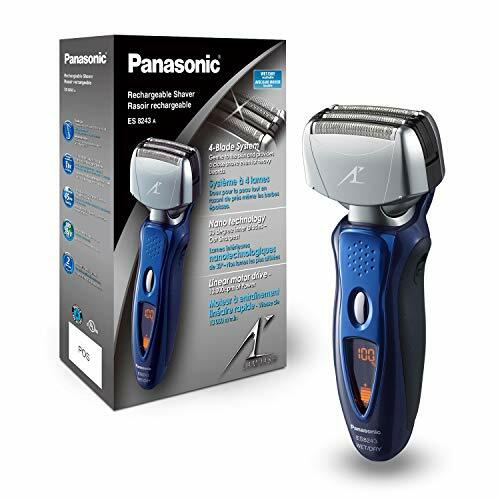 With this upgrade, they have included more features and uses for the users to use and has made it far better than the earlier version of the electric razor. 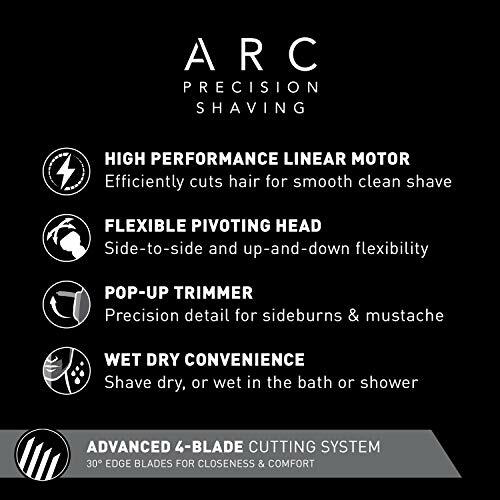 In this version of the razor, there’s new four-blade technology for faster, closer,and beautiful shave. The four blades refer to the outer foil, having the square design. There are two more blades inside but they have been put farther than the earlier version. The inner blades can reach your skin easier, thus, help in cutting all the hair that you want to. 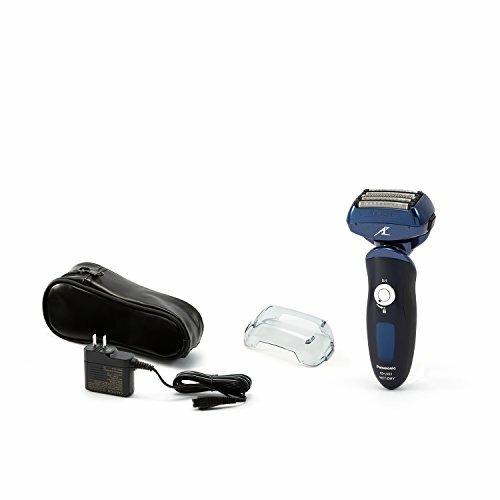 Shaving with this electric razor is easy, the blades go smoothly over your skin and trim the hairs. 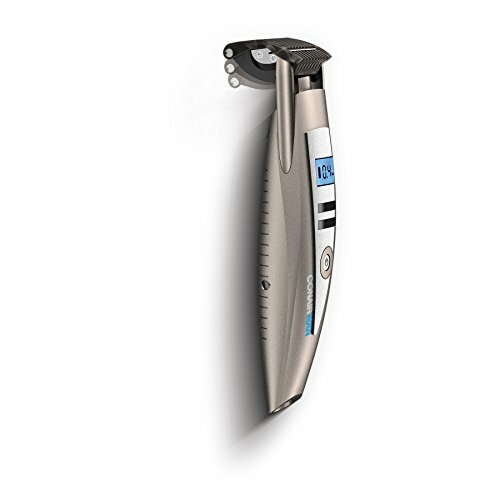 This is a big improvement than the earlier versions of this electric razor. Its compact design also ensures there’s comfort when you’re holding it and so as the head that hits all the areas even those that are hard to reach just like the neck. 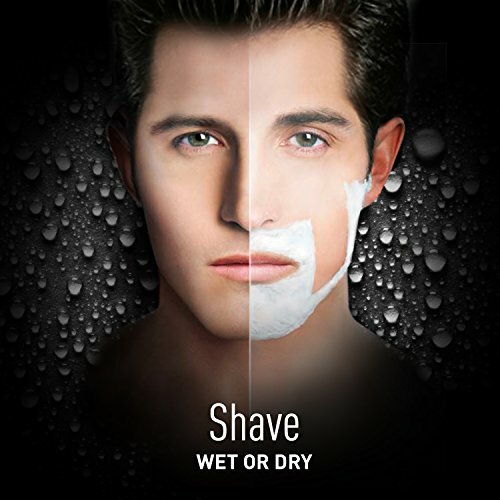 It has the option of wet or dry shaving which means you can shave it with your skin wet or dry. 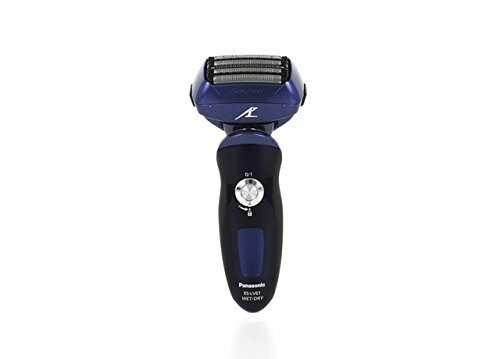 It has curved Panasonic Arc4 that follows your natural skin outlines for more and maximum shave. 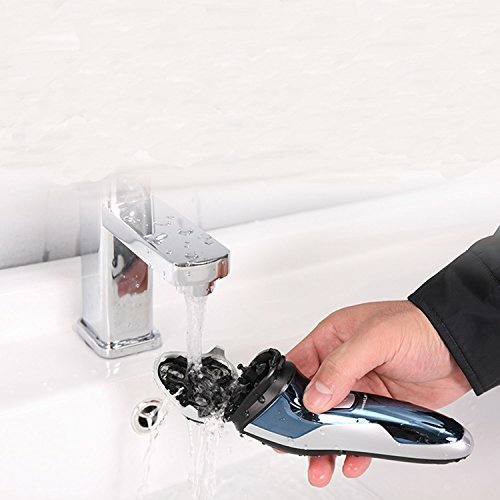 It is a waterproof electric shaver, so don’t worry if you use it in shower, it’ll work perfectly. 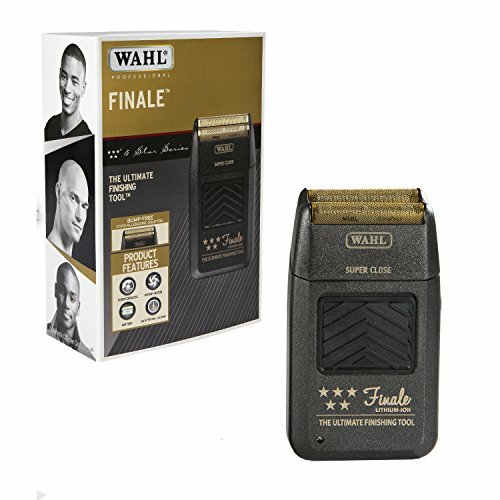 With the highest ratings of the customers, it seems like this electric shaver is an excellent choice. 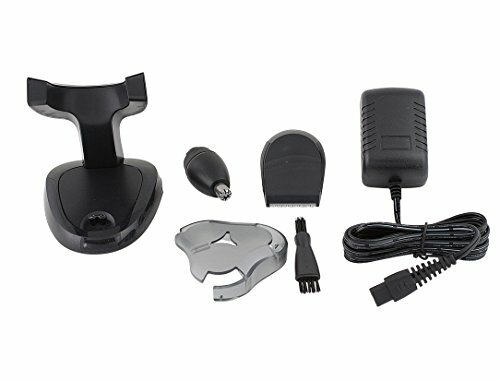 5 Star Electric Shaver is also considered as one of the great electric shavers to date. 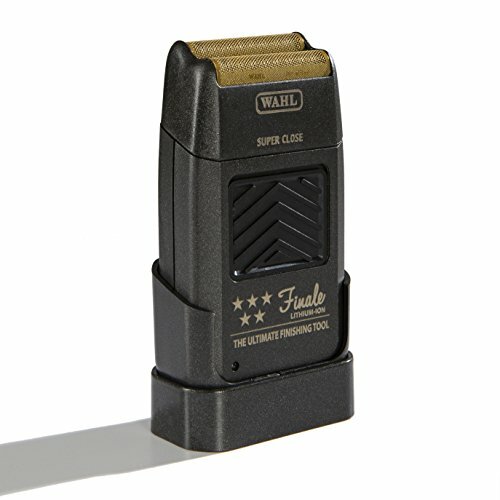 This electric shaver cuts your hair like a butter, very smooth and clam shave. 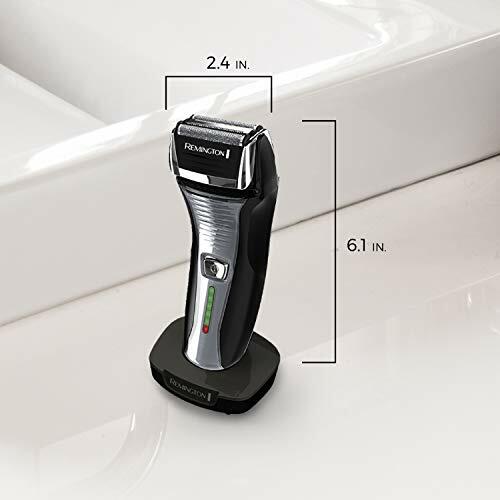 Some shavers have a problem of hurting the skin especially of those that have acne problems but shaving with this shaver has never been easier before. It shaves off your skin without hurting your skin a little and it is a great remedy for those who want to shave their facial hairs but can’t do it due to their acne problems. 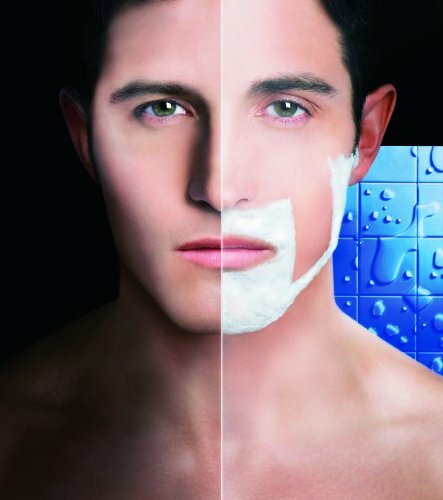 It doesn’t irritate the skin hence giving the user a comfortable shave without having the need to cause a problem. You will see that this electric shaver will shave your hair unbelievably right to your skin. 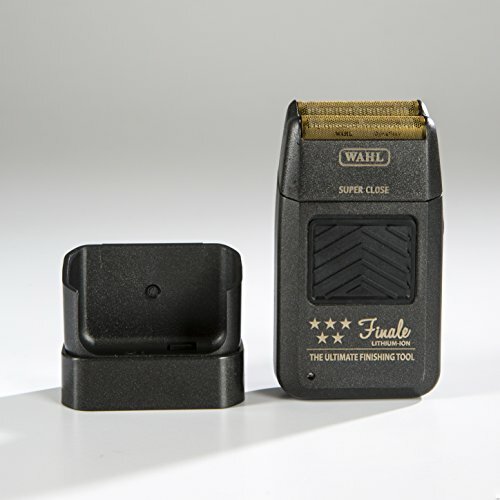 The lithium battery last long enough and user’s have highly regarded this electric shaverâs battery. For the convenience of the customers, foil and other accessories are included in the packaging. 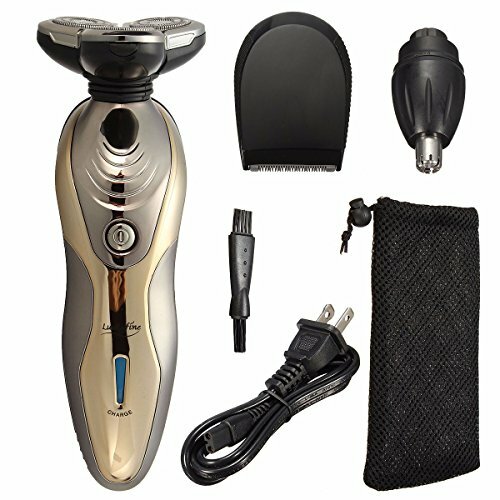 Enjoy amazing results, this electric shaver is a nice choice. 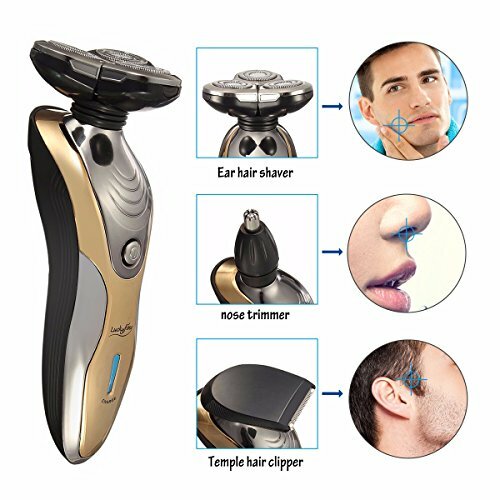 You can shave your facial hairs smoothly with this electric shaver, free yourself from all the troubles and worries of ending up with a bad shaver. 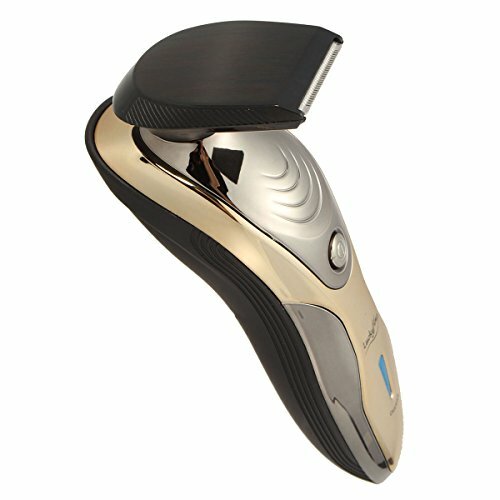 Norelco is one of a kind electric shaver with many users saying it has the most unique features. Many of the customers are truly happy and satisfied of the extraordinary uses. 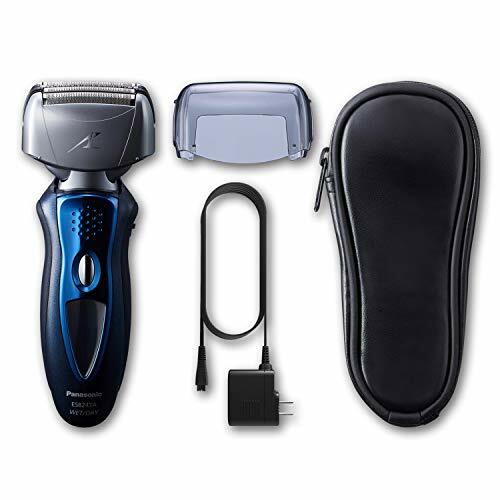 This electric shaver gives better shave and gives a fancy shave than other electric shavers available in the market. It makes sure that you have less and less irritation while shaving, particularly in the sensitive skin areas like under the chin etc. Irritation is something that you don’t want to experience while you are shaving. It helps you avoid this. One moreÂ aspect to consider is it can work well quietly. It doesn’t make the buzzy sound like other electric shavers, it shaves off your facial hairs smoothly and quietly like no other electric shaver. There is no battery meter, it only flashes a light when the battery runs out of power. 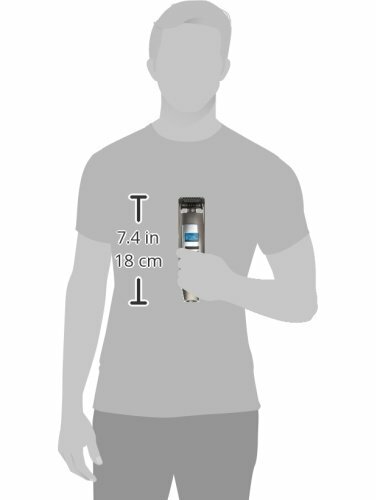 It tells you that the shaver has low battery with just flashing a light. However, you can not use this shaver while it’s plugged in. This should ensure your safety. 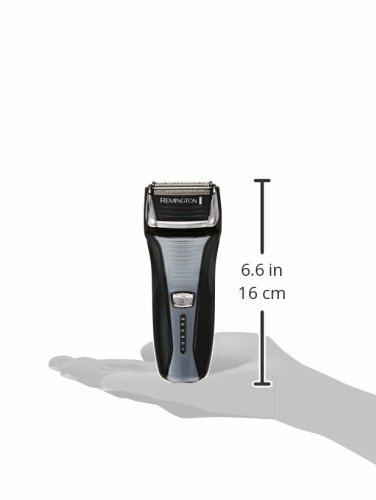 They have dual precision heads too, designed to deal with the long and the short hairs at the same time, shaving them with great effort. 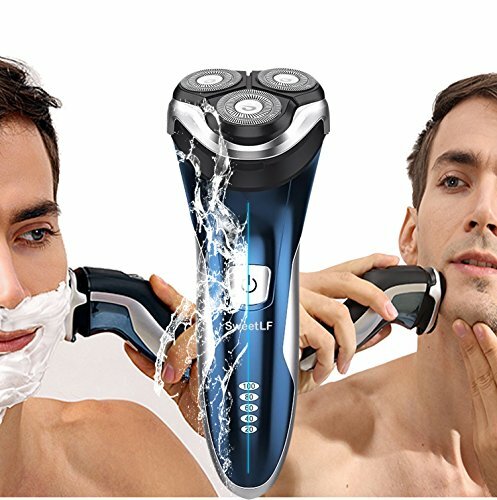 It has Aquatec technology which means that you can shave with this razor while your face is wet with foam or some gel or you can shave while your face is dry. 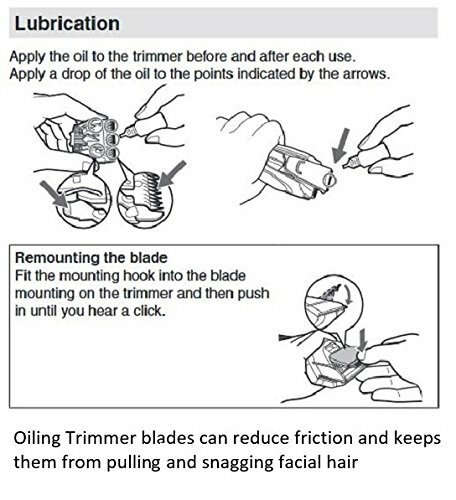 It also has a pop up trimmer for sideburns and nose hairs. This electric shaver comes with a complete package. It has it’s pros and cons but it’s a good buy, no doubt a good shaver. 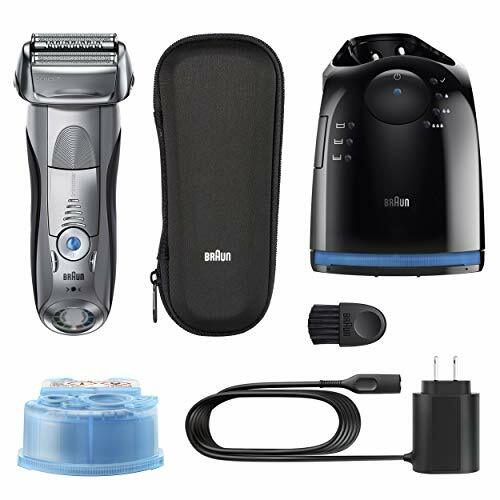 This electric shaver provides the best shaving needs for men for a low price. Everyone would want to have a great shave which doesn’t cost much or which has a lower price than the other electric shavers available. The I-Stubble has a great setup. Let me tell you how. 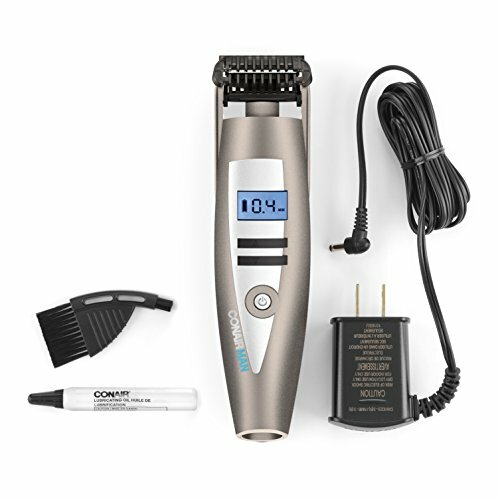 It has a comb attached to the trimmer which can be adjusted by using the buttons up and down right above the power button. With the help of this you can go from 0.4 mm to 5.0 mm. 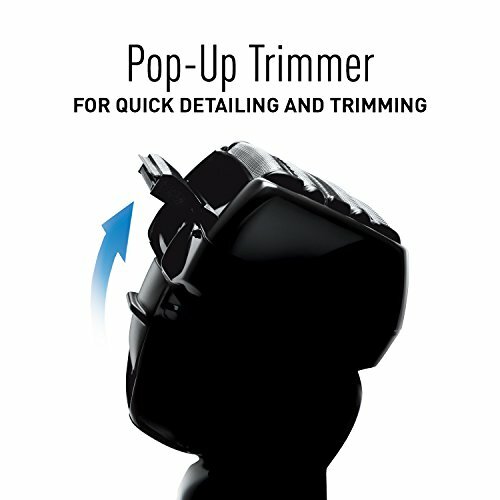 This is great for people who want different trimming for different lengths or want different facial hairstyles. You can go longer as much as 5.0 or you can go shorter as 0.4 mm, which is a great upgrade. If you want more closer shave then you can take the comb out and flip it back to get an ever more closer shave. 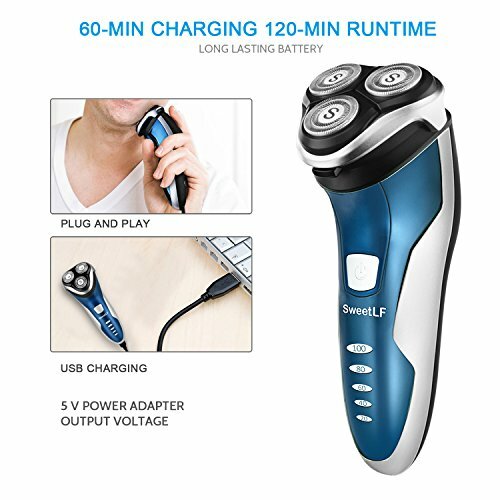 It has a great charging facility to give, it can be used for 60 minutes after charging it for 90 minutes or if you want you are in a hurry then you have a great shave in just charging it for five minutes. 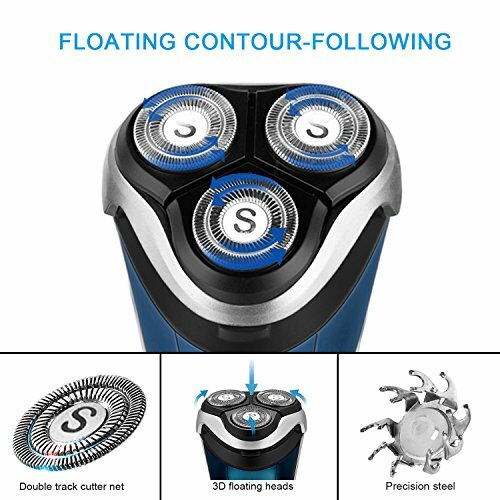 As waterproof electric shavers are introduced, the I-Stubble has also the quality of being a waterproof electric razor. You can also rinse or wash the razor under the tap for cleaning or you can use it under the shower. 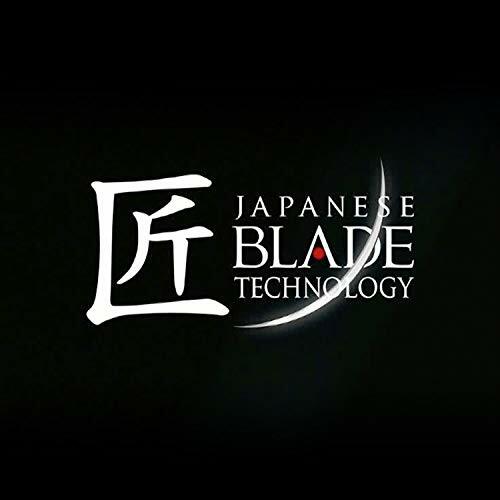 It’s electrochemically formed blades gives you sharpness, durability, and accuracy. 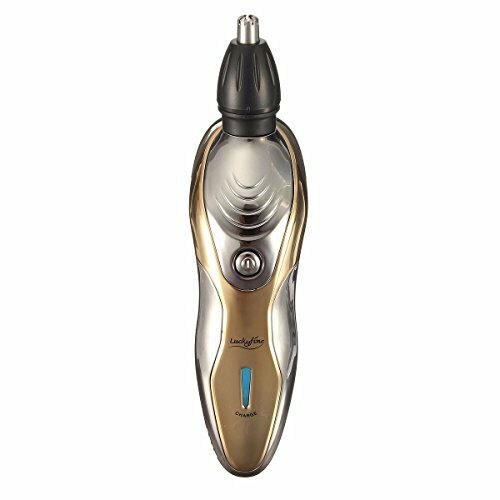 If you are low on budget then this is the electric razor you should get as it serves the shaving needs the best way possible. 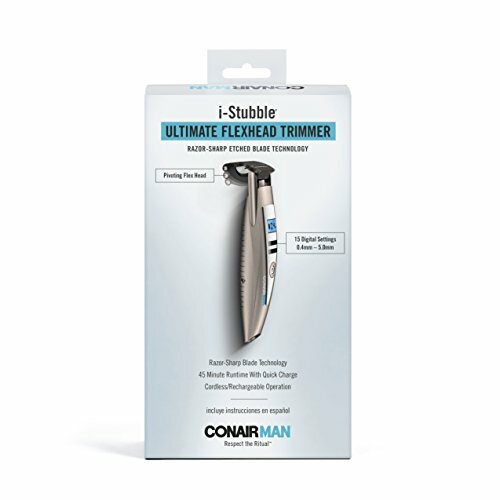 From 5 o'clock shadow to designer stubble - get the perfect stubble look with Conair Man i-Stubble Ultimate Flexhead Trimmer; safe on sensitive skin. Kindly refer to user manual for troubleshooting steps and how to video posted here. 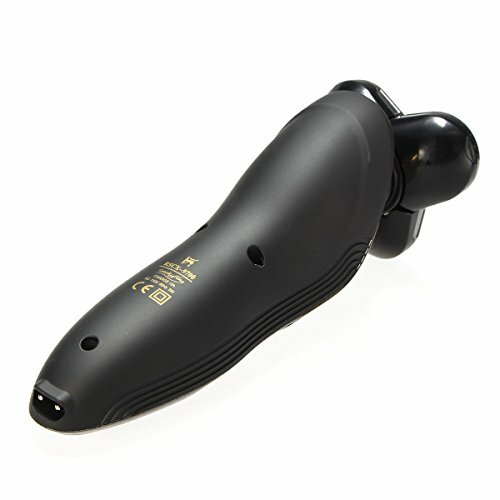 Unique floating contouring head tracks the curves of your face for extra comfort and control; Electronic length control from 0.4mm to 5mm for a total of 15 settings visible with LCD display. 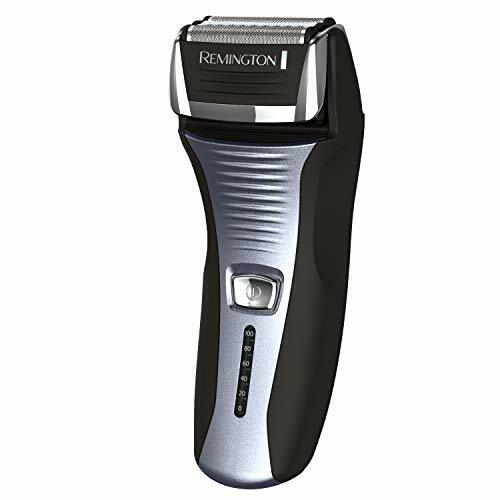 Remington’s F5-5800 is a great electric shaver to get your hands on as most of the users have confirmed its efficiency and quality. 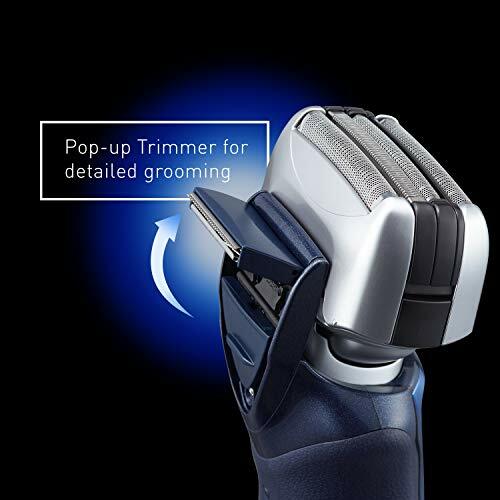 It has a pre-installed trimmer between the two foils that cut hairs longer than stubble to stubble length. This cool feature isn’t present in any other electric shaver. You will get this feature only at this version. 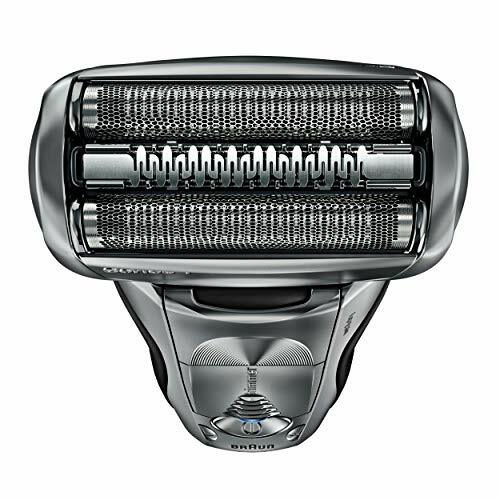 Both the Rotary and Foil Electric Shavers do have different features. It is solid design makes it easy and comfortable to use. 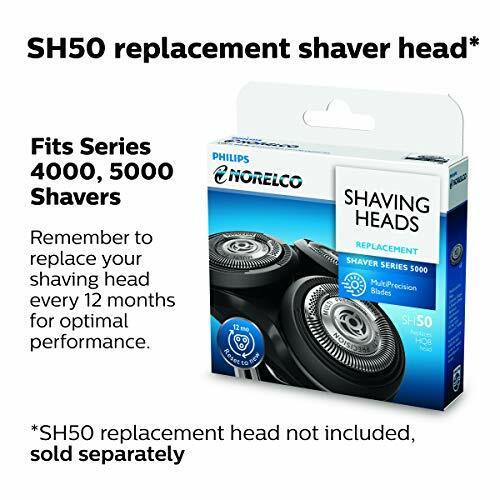 It has a flexible shaving head that moves when you go to different areas of your face and neck and so the end result is better, you get a top notch shave at the end. 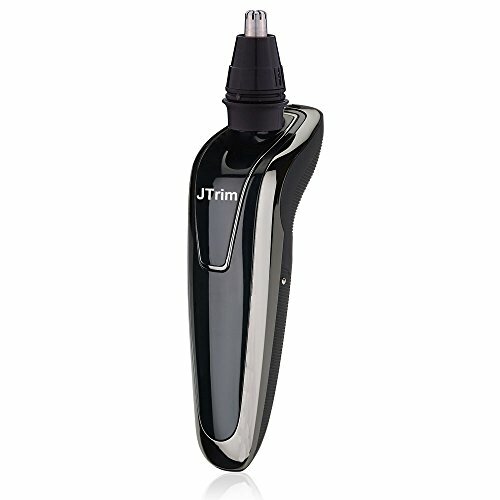 The handle of the razor is made of up a tight gripping material where it allows you to handle this electric razor firmly. Another important factor to mention is that, it is so easy to clean. 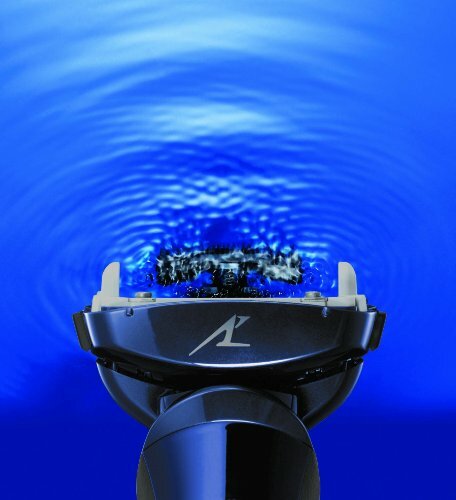 All you have to do is take off the top head of the razor and blow/clean all the particles away. You don’t have to connect a wire to it too when you are shaving, ideal if you have sensitive skin. Can be cordless, freely use it on your skin. 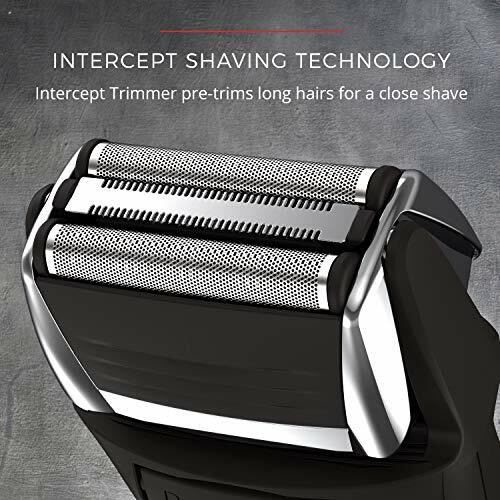 It has Intercept Saving Technology too that ensures the foils pre-trim the longer hairs for a perfect shave. Many users of this electric shaver has said a lot of good things about it. It’s worth choosing. 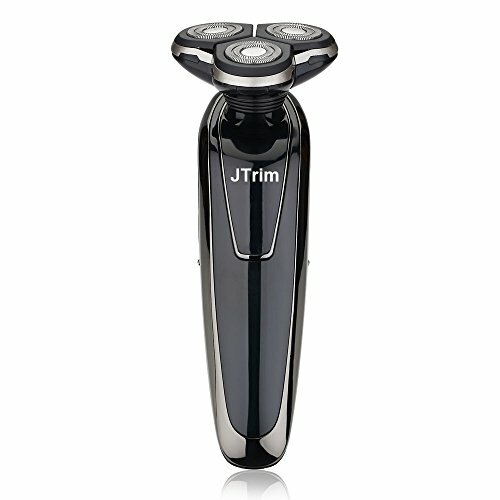 This electric shaver, JTrim 3DFlex, will not let your shaving needs down. 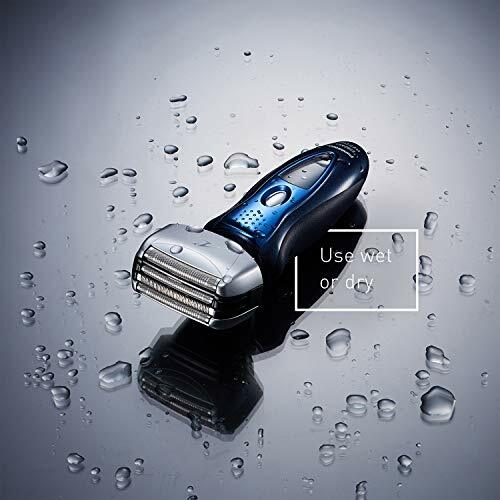 It will give you the best shave that you have been wanting from an electric shaver. Due to it’s design, it doesn’t make loud buzzing sounds or any other noise. Your face will look really smooth by shaving with this electric shaver. It is made with durable materials that ensures it lasts long. 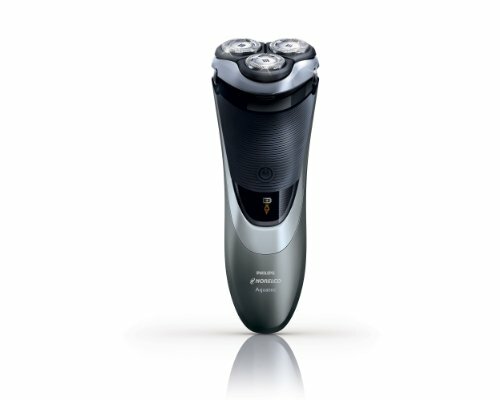 It is a cordless electric shaver too so it means lesser hassle and trouble for you when using it. 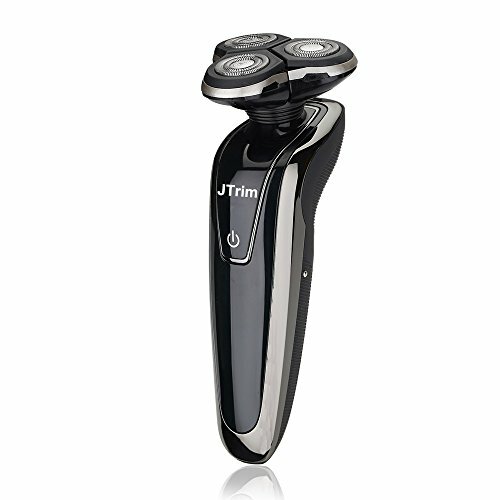 It provides comfortable, cordless and elegant shave. 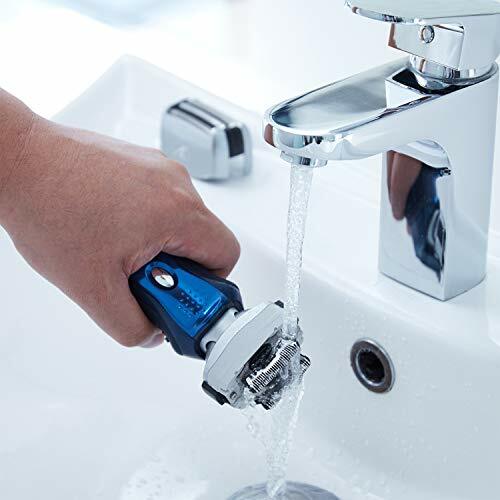 After use, you can clean the electric shaver easily by just opening the 3 pivoting rotating blades and rinse it under the tap water. 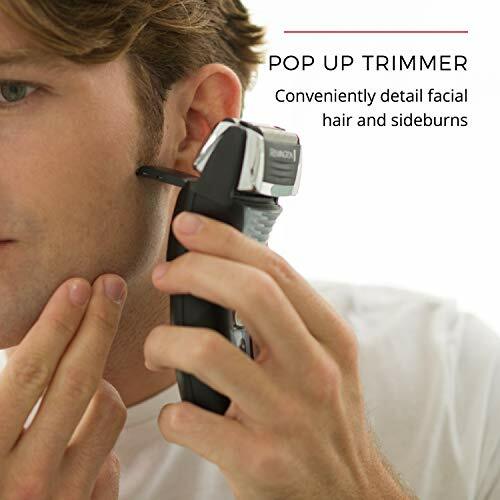 It comes with an interchangeable sideburns trimmer and nose hair trimmer, giving you the complete package. 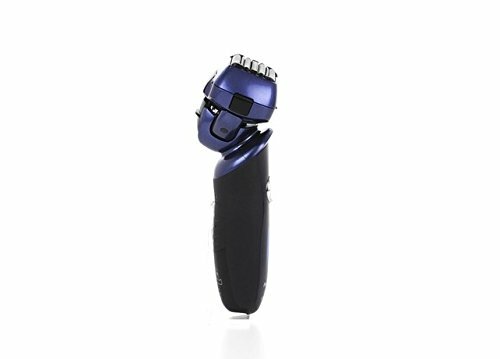 The shaver head gets to shave your facial hairs by confronting smoothly the outlines of your facial skin. 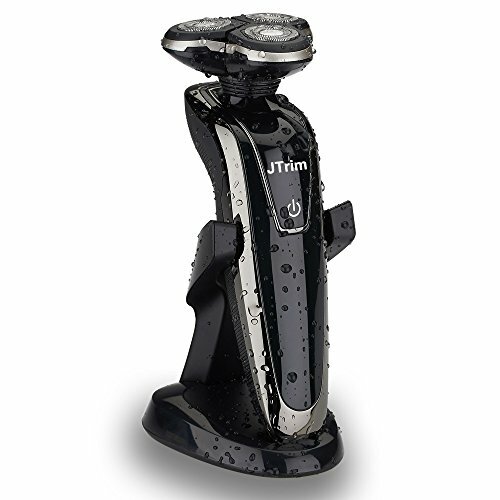 It is a waterproof electric shaver where it has Wet and Dry Shaving System thus get to shave even in shower. It is so efficient. 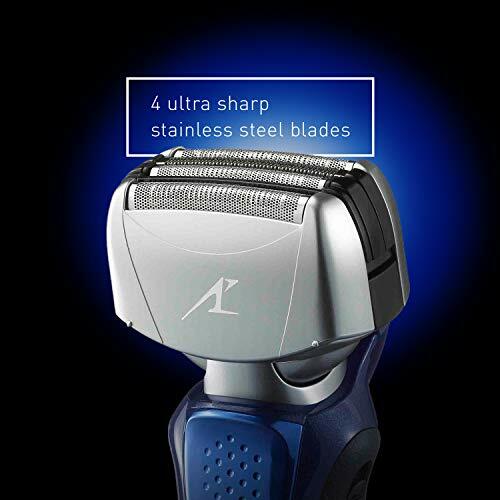 You can have this electric razor and have your perfect shave at an affordable price. The New Luckyfine Electric Shaver is truly something. It fits the definition of what a good electric shaver is. 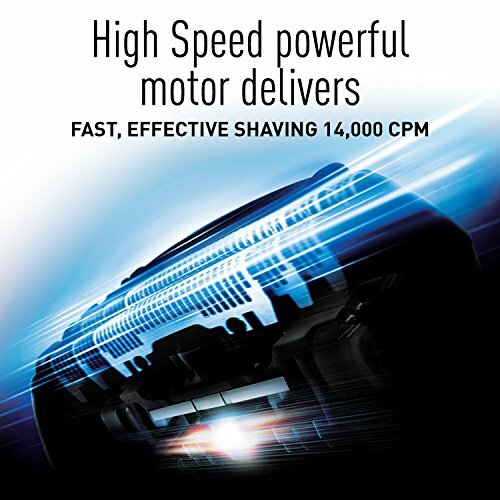 Get the best shave that you have never experienced with any other electric shavers. People who are tired with their old electric shavers should try this. It’s affordable and economical. It has a user friendly design for the handle, making sure users get hold of it firmly the entire time it is in use. Its handle is made with materials for perfect gripping purposes. It fits any size of hand. 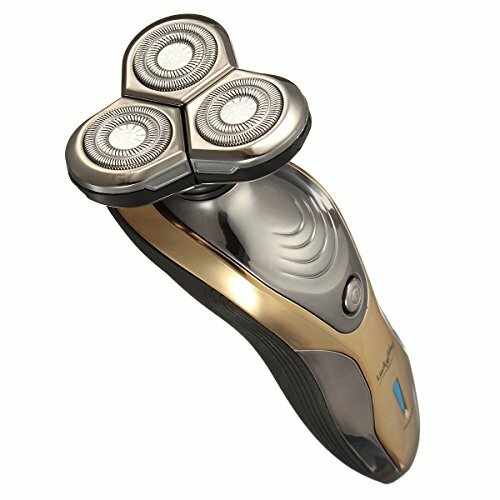 The electric shaver has a 3 head design that moved in 360 degrees and moves like no other electric shaver. Its 360 degrees movement makes sure that there is no hair left on the skin or it gets its job done very well. The results are satisfactory and applaudable. 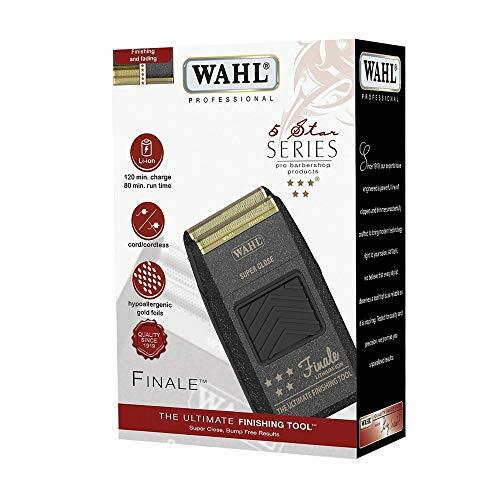 Hairs grow in different directions and it gets quite hard to trim them or to cut them but with the function of 360 degrees movement, it trims everything and doesn’t leave a hair behind. User friendly, it doesn’t hurt your face while you are shaving your facial hairs. It has a great battery that can run for ten days after charging it full. 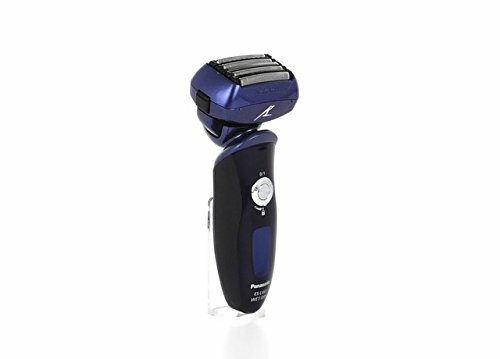 As it is cheap and gets the job done in a nice way, it’s great to have this electric shaver. 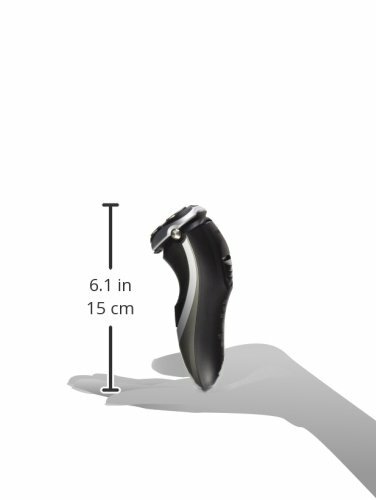 The shaver can adjustable angle screen Area of Most Shavers Making for a Fast, Smooth, and Comfortable Shave. The razor 3D Floating 3 Heads Triple Blade 3 Segment. 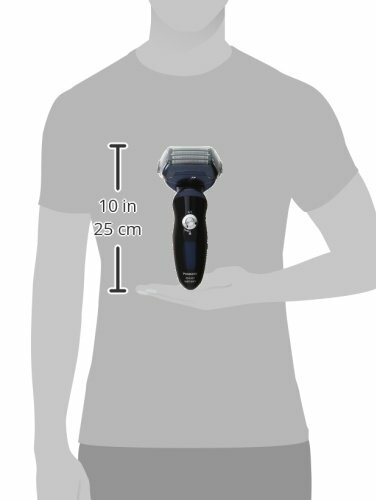 The shaver can run for ten days after a full charge. 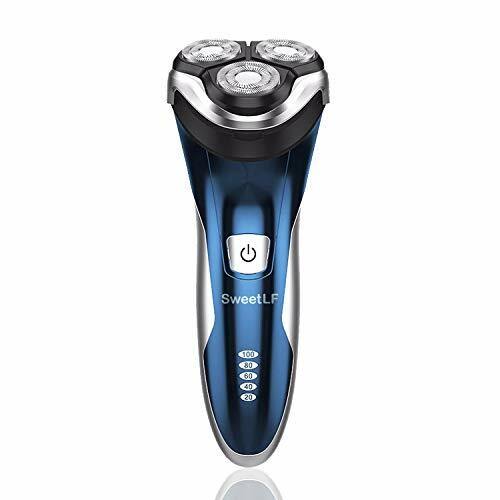 SweetLF’s Electric Shaver comes with many functions and great shape. 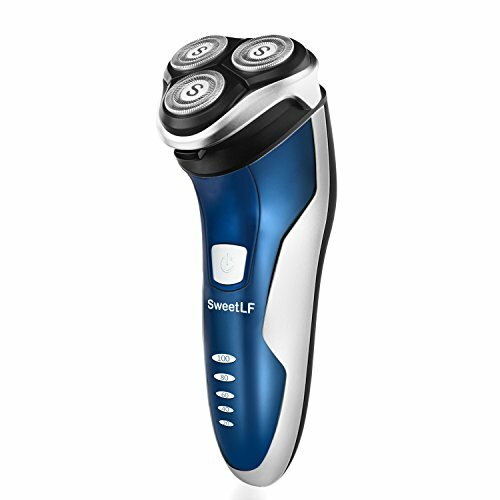 This the kind of electric shaver that one needs with its wide use of applications. This electric shaver has a set of lights which shows you the power status, you get to see if the power charge is at 20%, 40% etc. It has a long battery life, meaning that it can hold up for weeks or a week after recharging it fully, for once. This shows how strong the battery is. 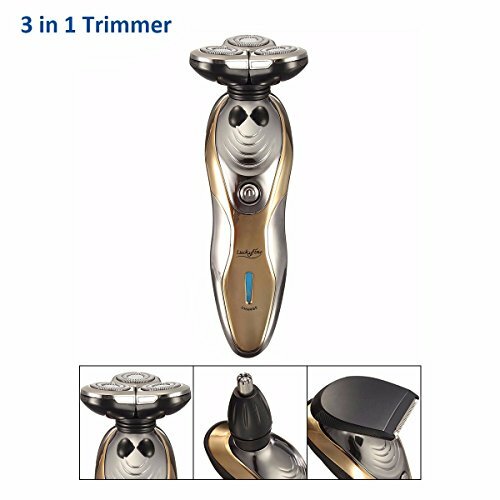 It has three floating rotary shaver heads which shave accordingly to the outlines of your facial skin of your neck, jaw, and face giving you a comforting and perfect shave. It comes with wet and dry specialty which means that you can shave use it even in shower. If you need to clean the shaver then thatâs easy too. Just pop off the head of the shaver and run it under a tap. After use, you can check how much battery life is left and charge easily. It has an attractive design and it doesn’t imprint the fingerprints on it which makes the electric shaver look dirty as it has a shiny surface. The cutting edge in this shaver is it uses a micro USB cable for charging purposes. 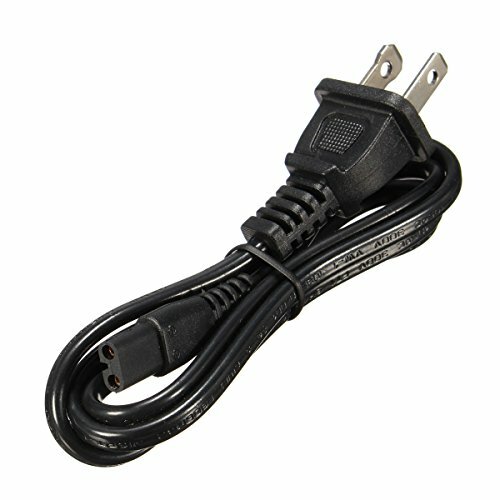 This implies that you don’t need to bother when you’re outside, charge it by connecting it to a power bank or any other portable power source. Shave whenever and wherever. Most of us don’t have a clue which electric razor is best. We just buy it without looking at certain factors and even our needs. 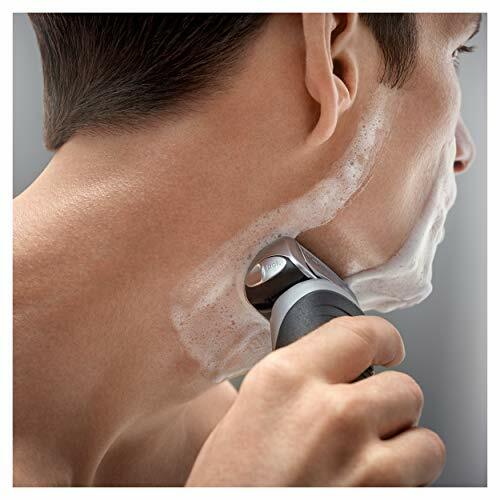 We have outlined some factors that you need to go through before buying an electric razor. 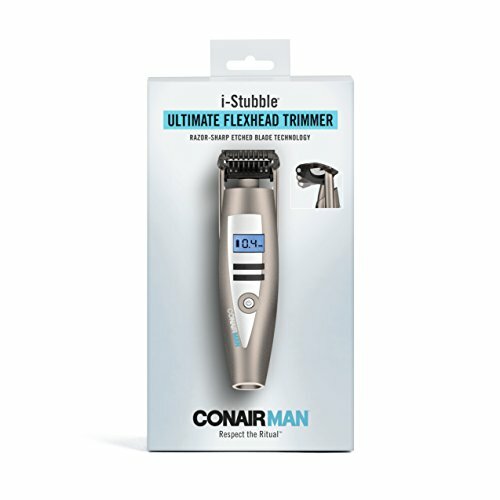 The Price: You don’t want an electric shaver that is expensive and doesn’t help you with your needs, facial hair styling or anything similar. Price matter in case of electric shavers. 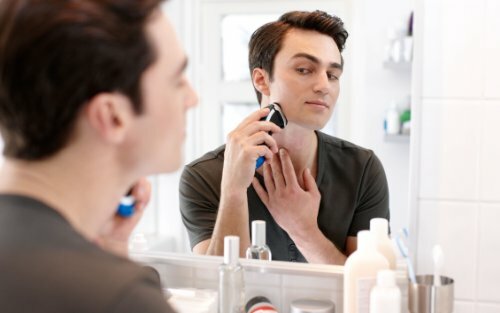 Check how much you can spend before buying an electric shaver that is expensive because you don’t want to be fall short in today’s tough times. The Features: Different electric shavers have different features and for different purposes. 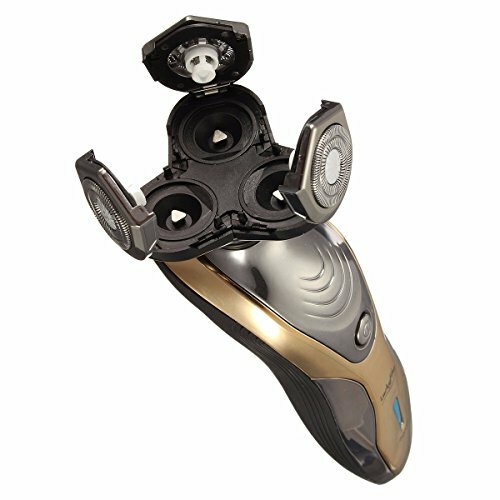 Suppose rotary heads and foil heads have different purposes and so does everything that is included in an electric shaver. 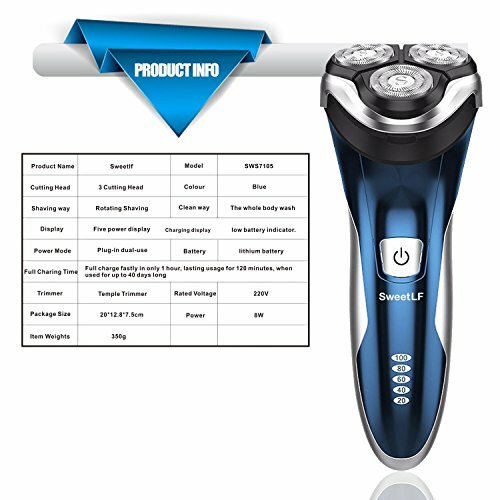 take a look at the features so that you know what kind of electric shaver you may end up buying and what can it do. The Brand: Check the reputation of the manufacturer or creator. The brand name matters a lot. 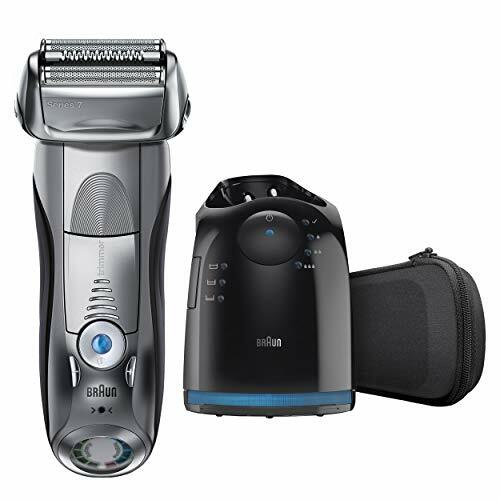 Buy an electric shaver that has a good brand name so that you get a great electric shaver. Return Policies: Every company has Return Policies. You should review every Product’s Return Policy before buying, not just in the case of electric razors, but in the case of every product because you don’t want to buy something that you canât return or worse use. So do read the Return Policies before buying an electric razor. There are many kinds of electric shavers or razors designed for their own purposes and features. 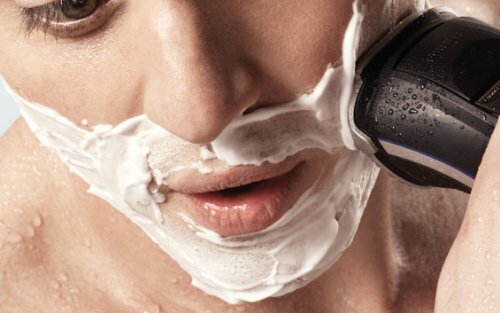 Know what you really need so to end up choosing the right electric shaver. 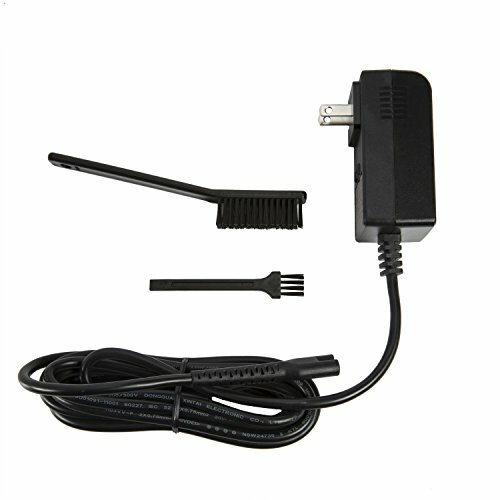 Check out everything to spare yourself from all the trouble and worry of returning an unusable electric shaver.